Today marks the completion of a major upgrade. 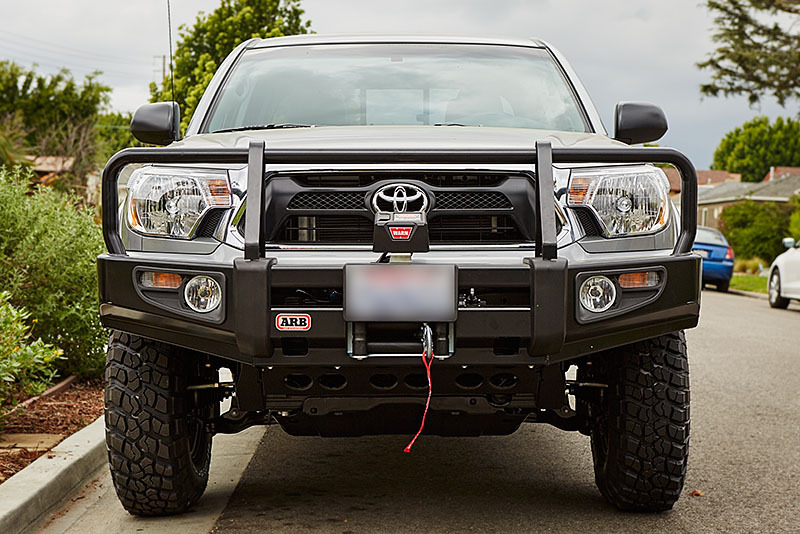 I chose an ARB Deluxe Bull Bar front bumper for the high quality product. 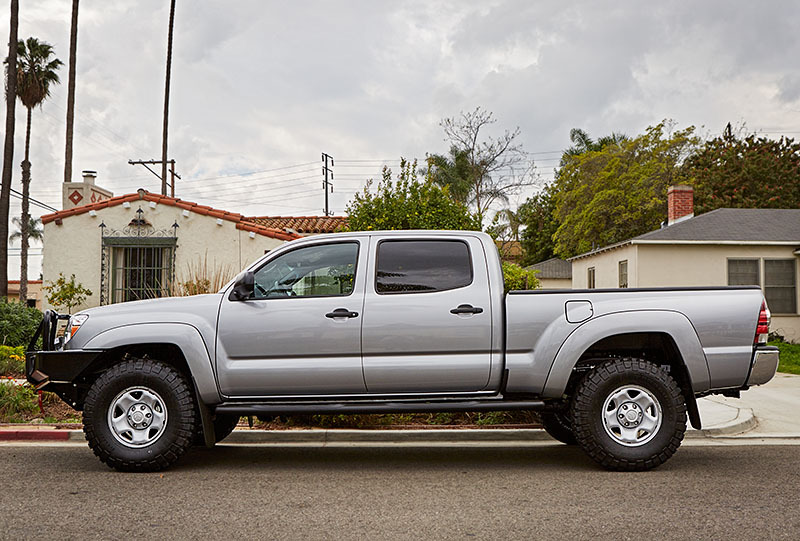 I plan on taking this truck out on many dirt roads. 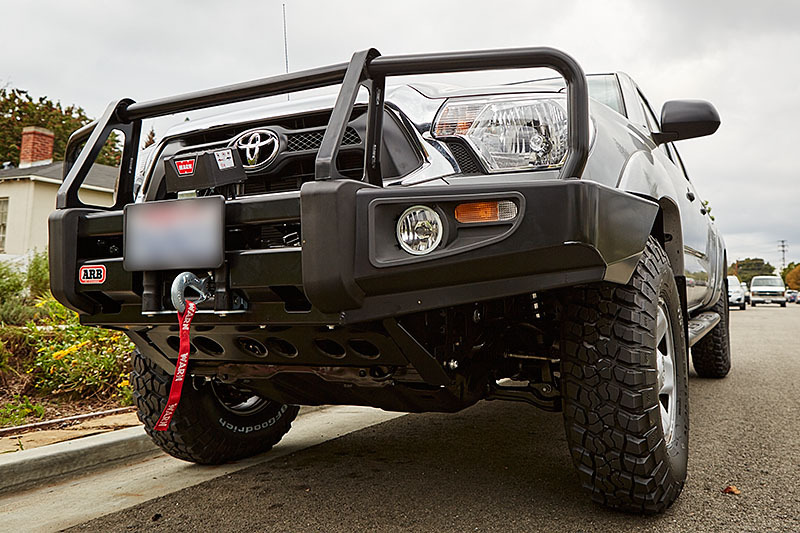 A bumper of this type not only provides higher approach angle clearance, but protects the vehicle from animal strikes. I also installed a Warn Industries 9.5xp-s Sypdura Winch. 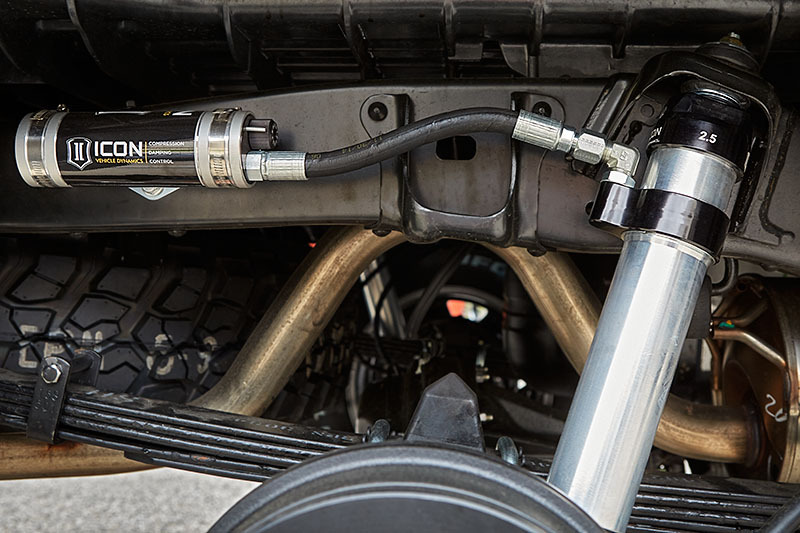 This is one powerful winch that offers 9,500 lbs of single line pulling power. 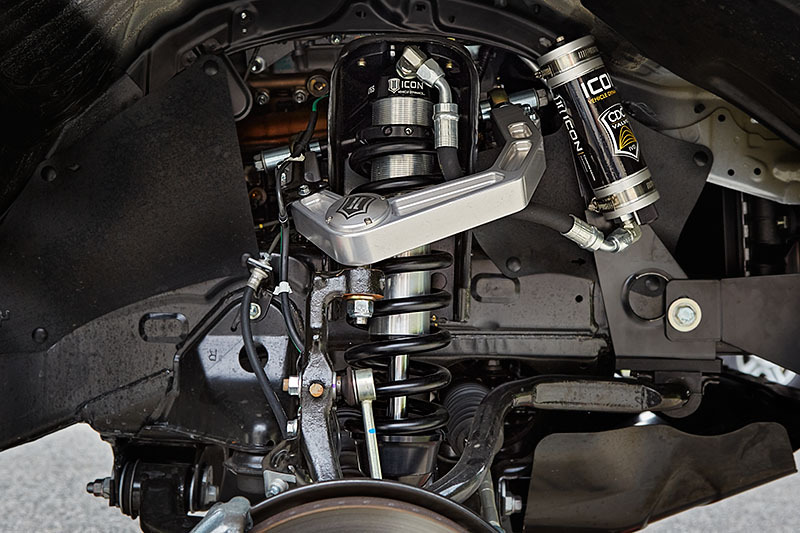 This is a very impressive suspension system, and I’m extremely happy with it. And finally, BF Goodrich Mud-Terrain T/A KM2 255/85R16 tires. Gotta love them!